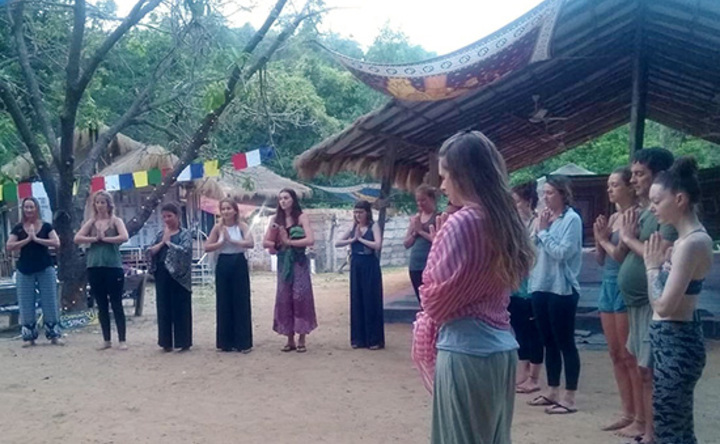 Earth Yoga Village is a conscious living community that strives to progress on the spiritual path together. 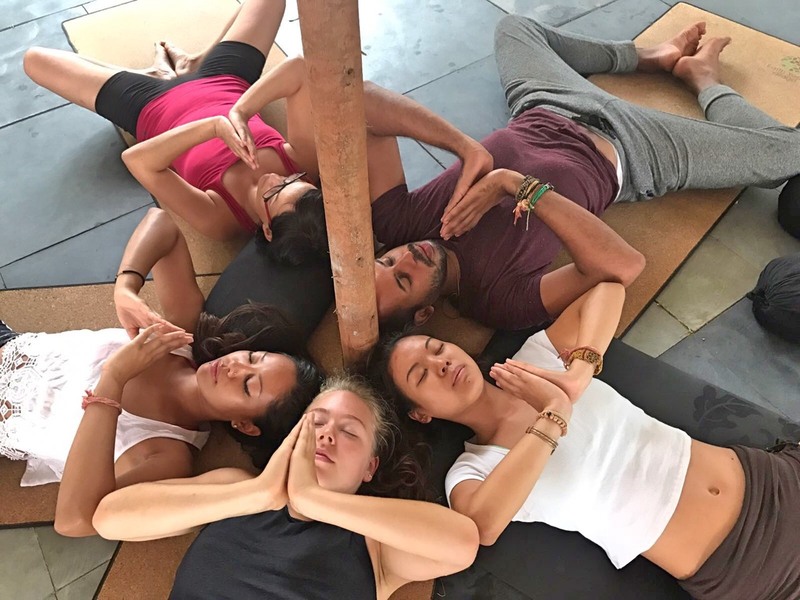 We offer a unique opportunity to experience living and being with not only wonderful healers and yogis with all kinds of talents, philosophies and inspiration but also friends from all walks of life. 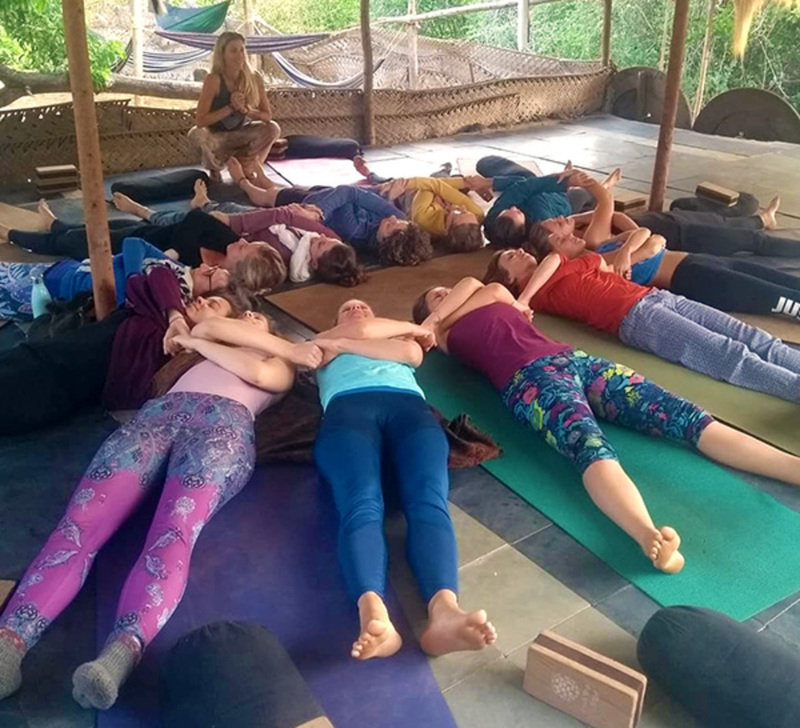 At Earth Yoga Village we focus on unifying body, mind and soul as we combine the physical, mental, emotional and spiritual layers of our existence. 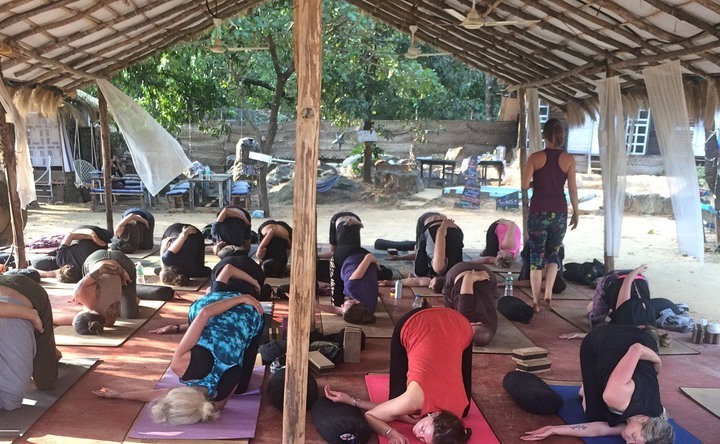 This yoga work and study programme offers a wonderful opportunity for anyone looking to dive deeper into the world of self-exploration and yoga and live in a community. You will be able to engage in the community as an active member and share your skills and knowledge. 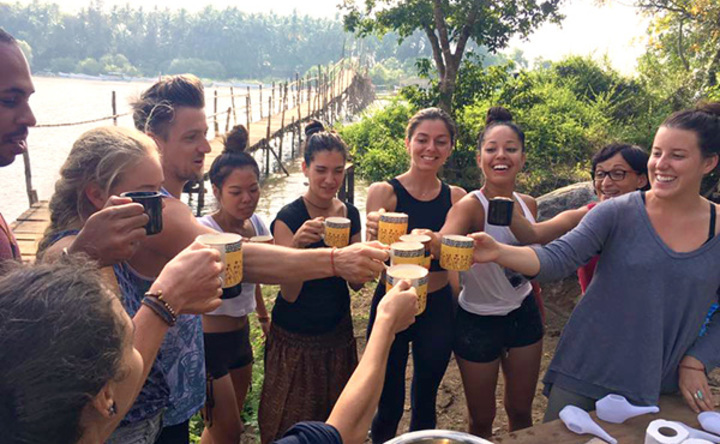 During your 18 hours of karma yoga every week you will be helping in the village and supporting our community. 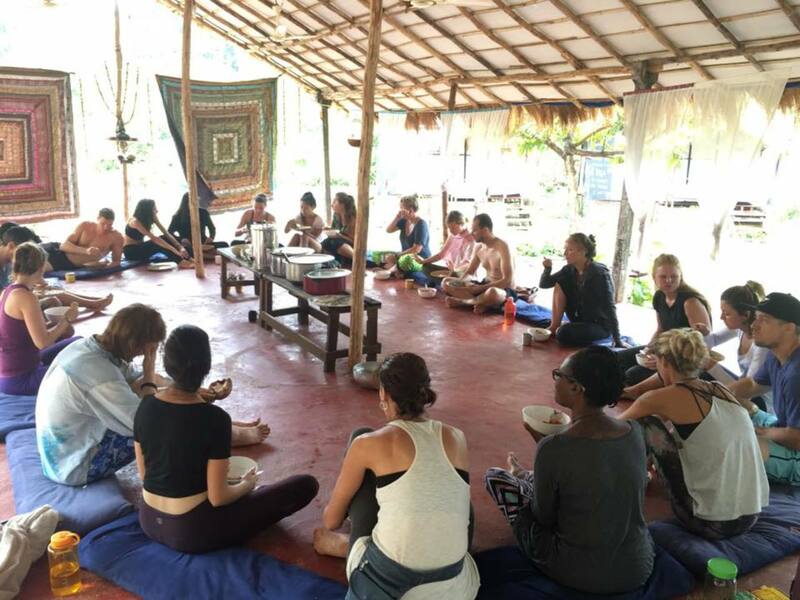 The rest of your time is available for your yoga and meditation practice, to study and connect with our teachers, healers and guests, progressing you further on your spiritual path. Experience and practice the power of compassion, loving kindness, giving and sharing. 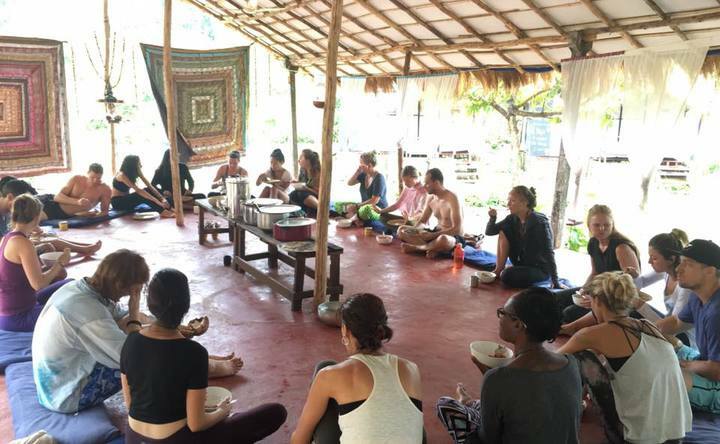 At Earth Yoga Village we believe in nurturing and nourishing the nature in each person and focus on tailoring the healing personally to restore balance, well-being and happiness for everyone. 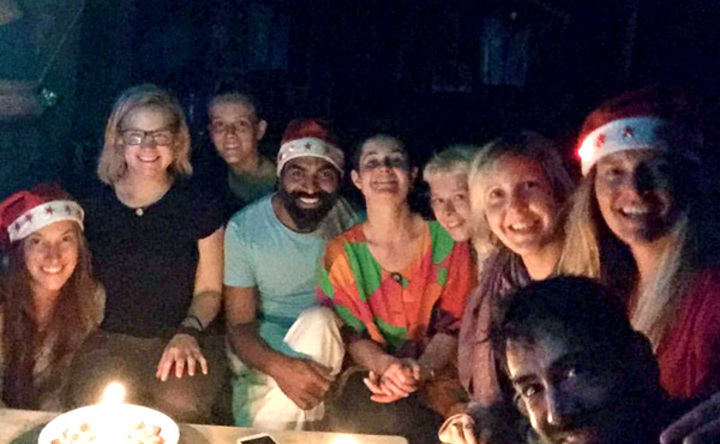 This programme is suitable for the people who want to embark on a journey within and explore living in a community. 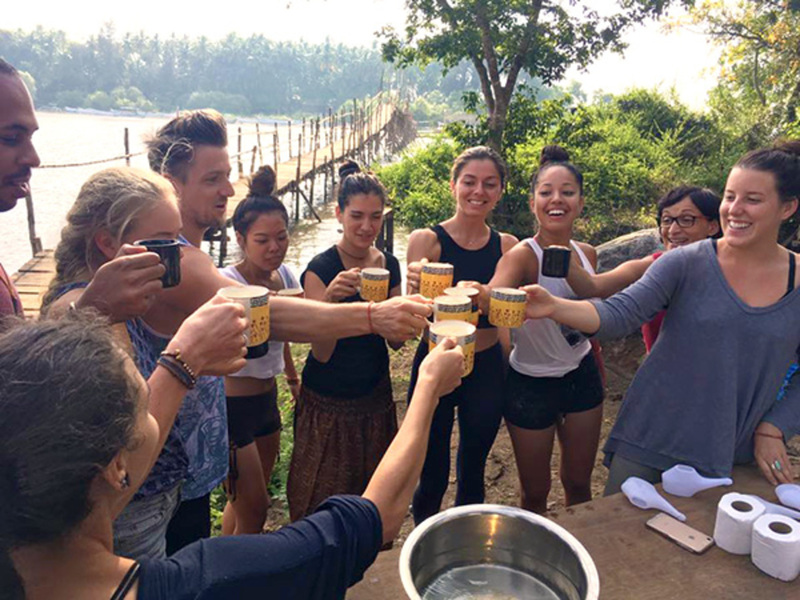 From beginner to expert, the flexibility of the programme allows for guests of all backgrounds and levels. You will be flowing through all of the different aspects and branches of yoga. Here is the most important point of all, we become what we think. Thus we should exert to entertain positive and creative thoughts as these will contribute to vibrant health and a peaceful, joyful mind. A positive outlook on life can be developed by learning and practicing the teachings of the philosophy of Vedanta. 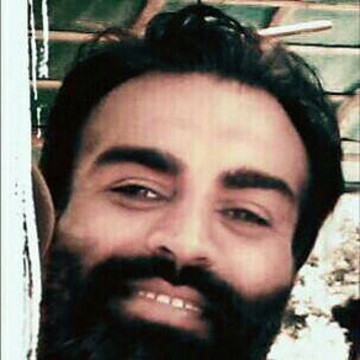 The mind will be brought under perfect control by regular practice of meditation. 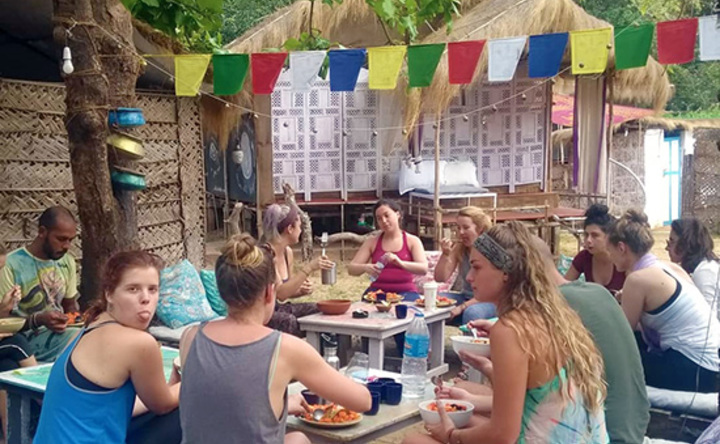 At Earth Yoga Village we understand that each individual being is special and unique with a different focus and at a different stage in their lives. For this very reason, our flexible programme caters for every guest’s personal needs. 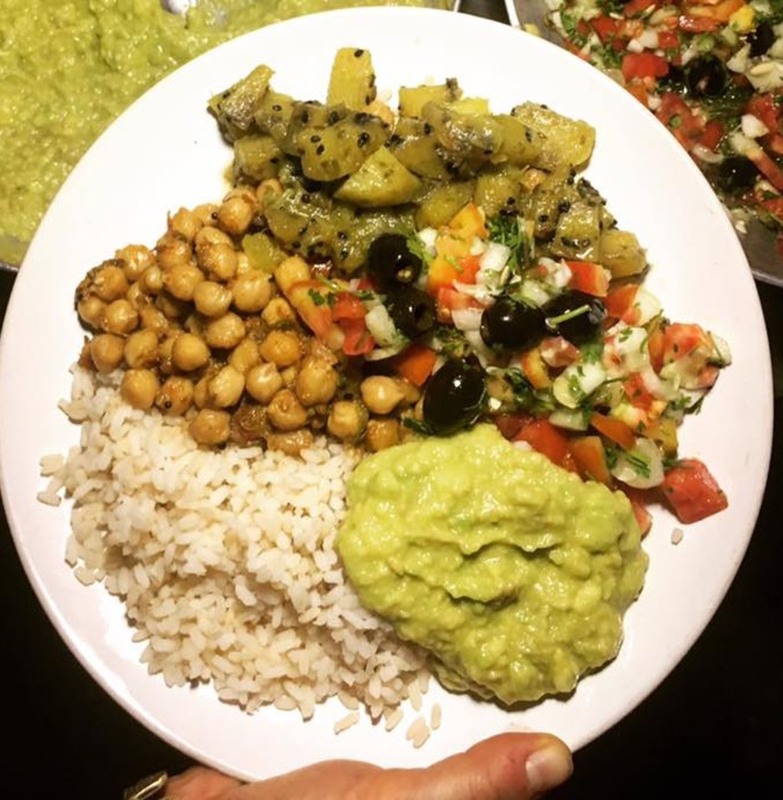 We believe in nurturing and nourishing the nature in each person and focus on tailoring the healing personally to restore balance, well-being and happiness for everyone. 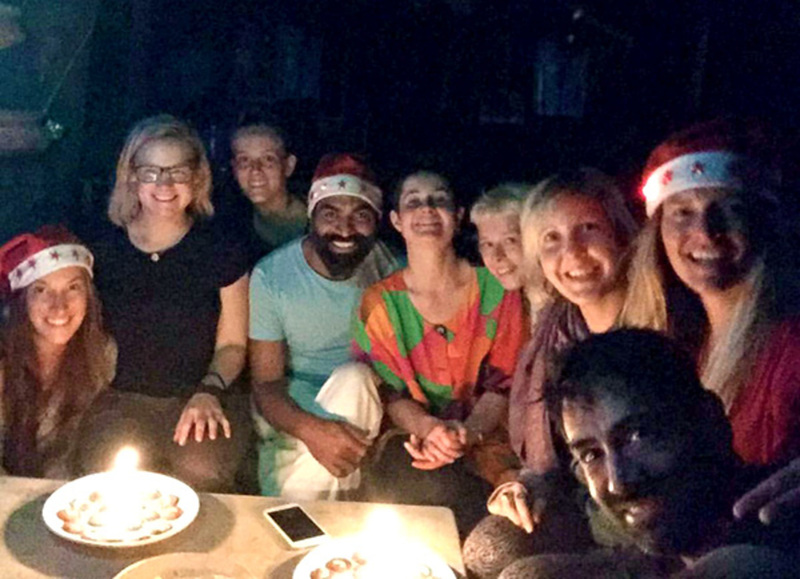 This programme is suitable for the people who want to embark on a journey within and explore living in a community. 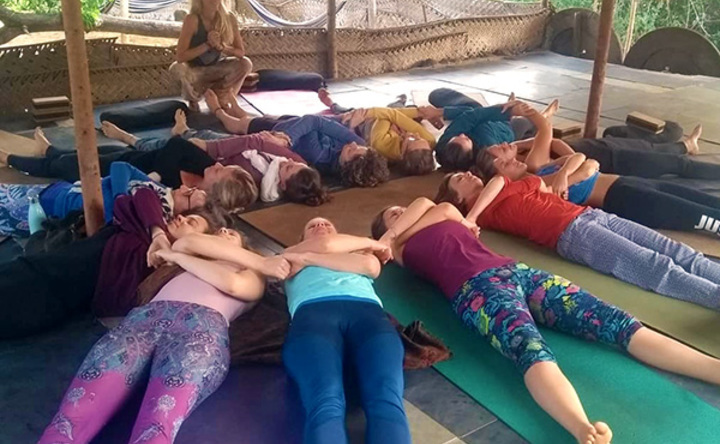 From beginner to expert, the flexibility of the programme allows for guests of all backgrounds and levels. 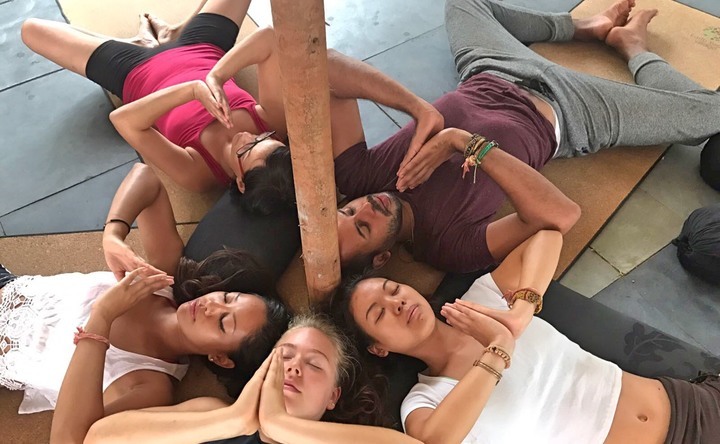 It is for anyone and everyone wanting to take a step towards a life in harmony and to grow physically, mentally, socially, emotionally and spiritually. 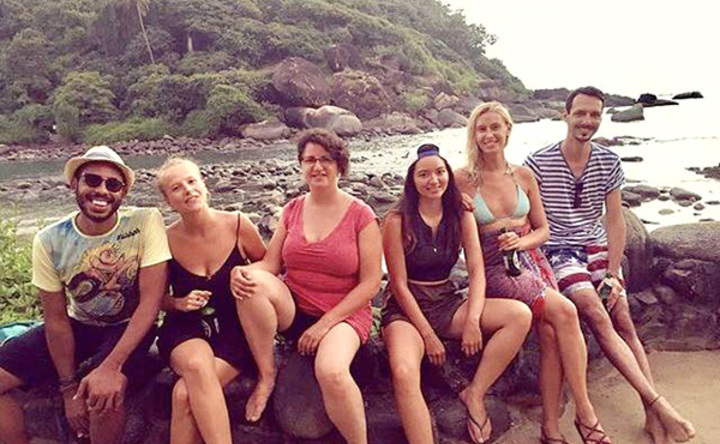 ​Saturday is the community day off in our village where we encourage our guests to explore the beaches, restaurants, and markets in and around Palolem. 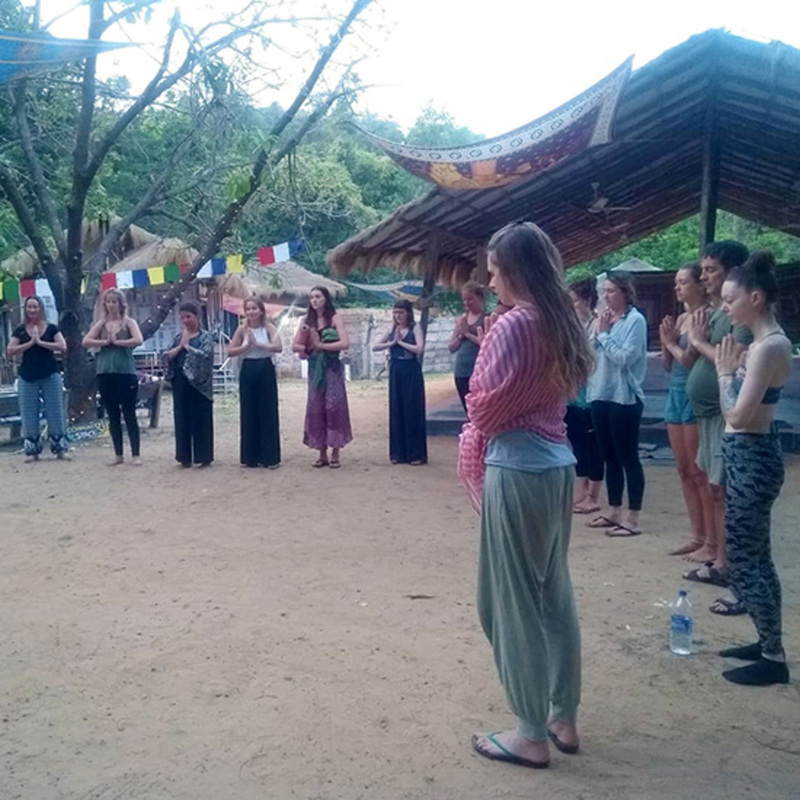 *During this hour we gather to open our heart and mind with a focus on 'living the life you love & loving the life you live' through various spiritual activities such as lectures, interactive discussions, different types of meditation and Q&As. 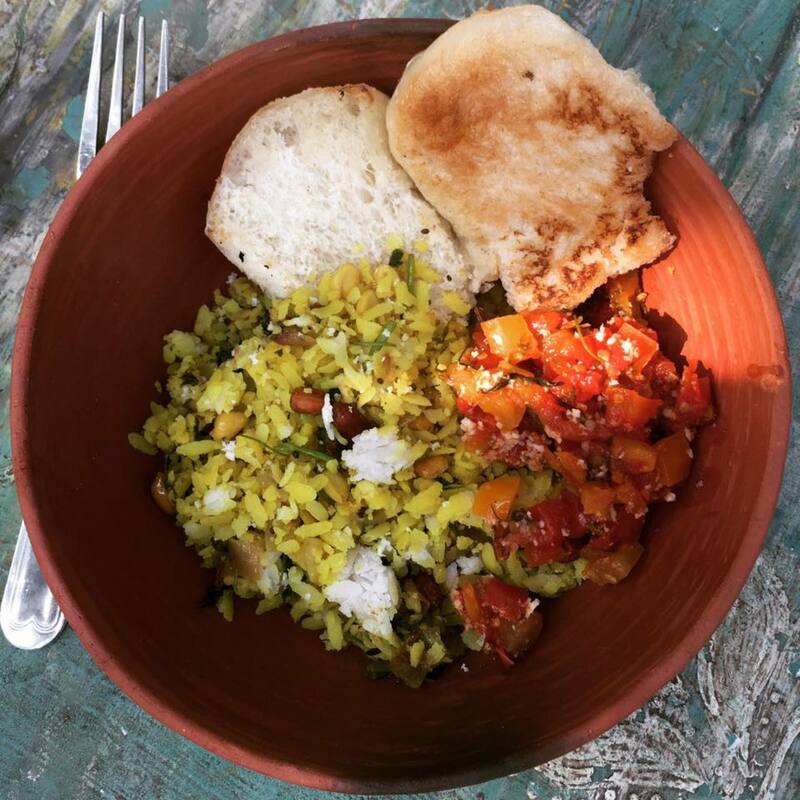 At Earth Yoga Village, the staff understand the incredible benefits of nutritious food, as Hippocrates rightly said, and consider food to be a powerful healing tool. 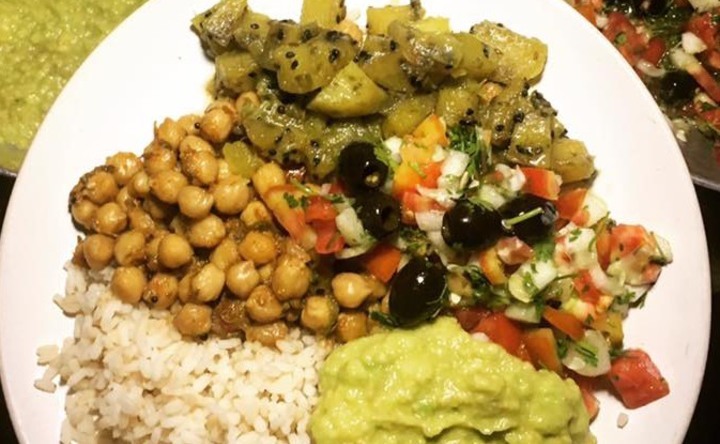 By using only fresh, seasonal herbs and vegetables from regional farmers, the daily menu of wonderfully nourishing vegan food supports self-healing of the body, enhances detoxification, and leaves you feeling strong and rejuvenated. 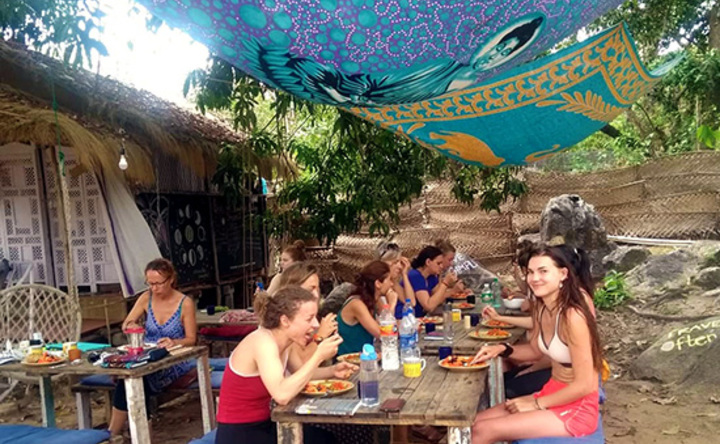 You will have three healthy and wholesome meals per day (Indian, Goan, and Continental), fruit, herbal tea and unlimited filtered drinking water. Everything is made with love! 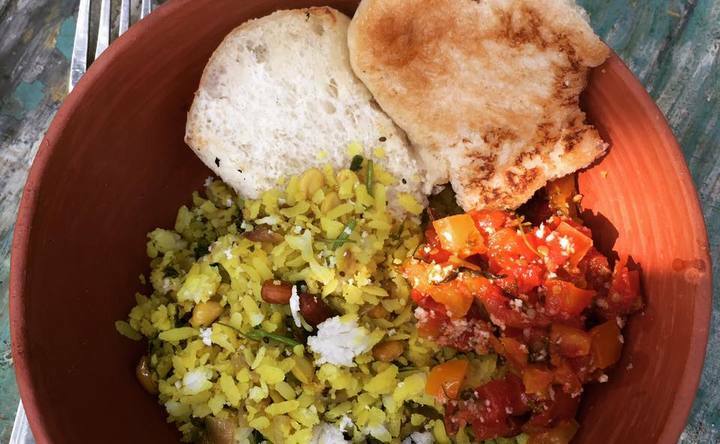 Please let us know if you have any special dietary requirements. The beautiful and comfortable village has an on-site kitchen, two yoga shalas, two healing and rejuvenation spaces, a small library and a chill-out area. 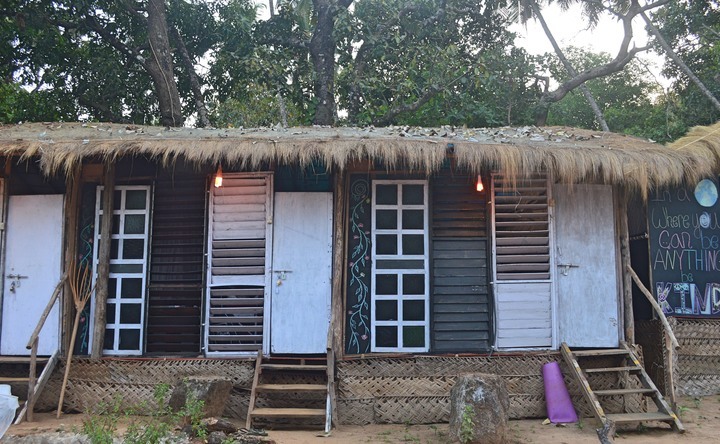 The jungle beach huts available at the village are beautifully inspired by Rajasthani designs and come with an open-air bathroom. 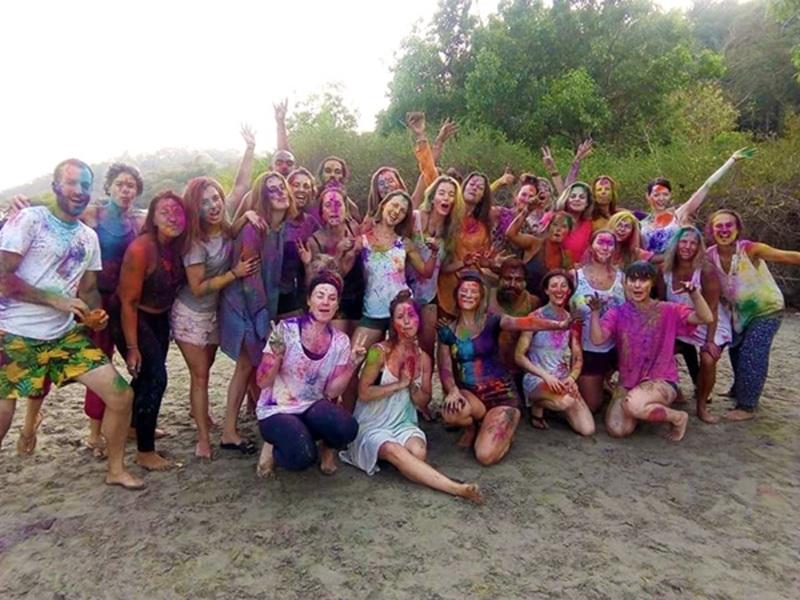 The Female Dorm has a separate shared toilet/shower block. 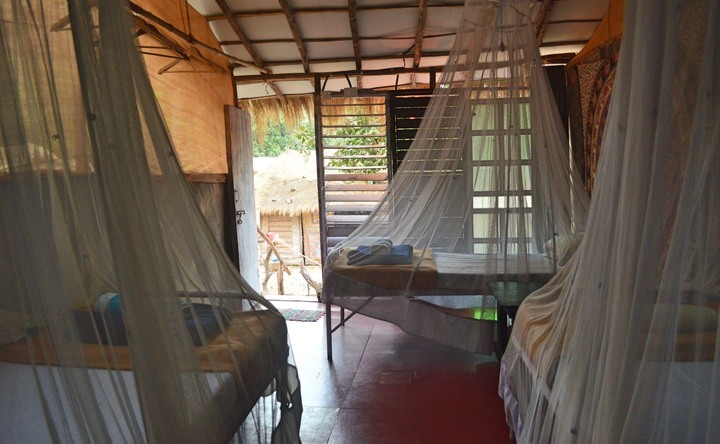 Bed linen, pillows, towels (not to be taken outside the village), mosquito nets and blankets (if you need them) are provided. 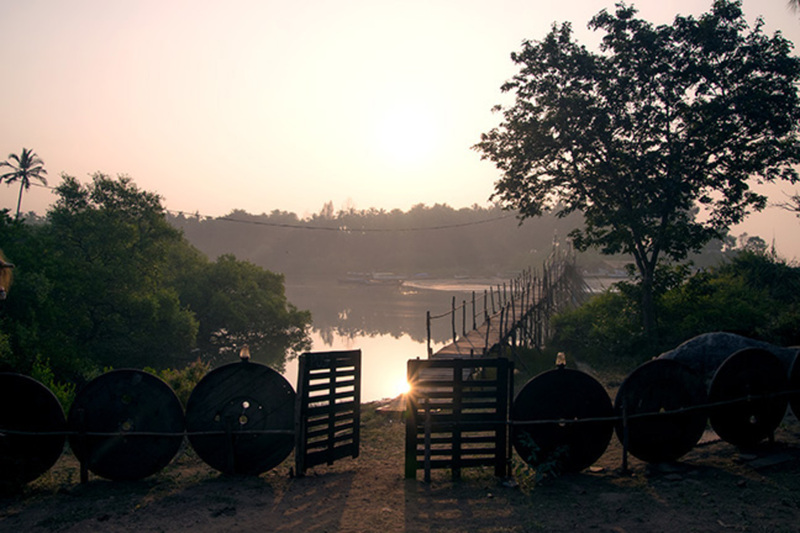 Please book your flight to arrive at Goa International Airport (GOI), or more commonly known as Dabolim Airport. Then, continue your journey by other means of transportation. 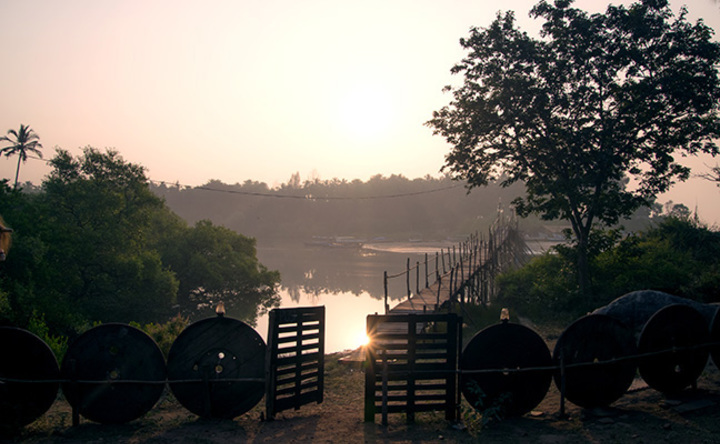 Dabolim Airport is about 67 kilometers away from the village. 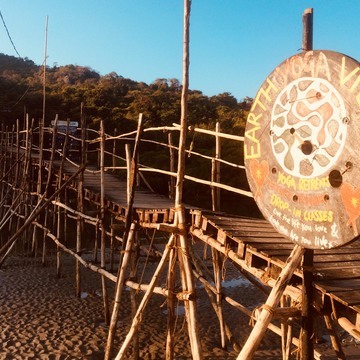 Earth Yoga Village can organise an airport pick-up for you which will cost around (contact info blocked) INR (appx €20-25) depending on the time of day/night, to be paid directly to the driver. Please note, extra charges will apply if there are delays over one hour. There are bus services at a regular interval of 30 minutes from the beach to the Kadamba Transport Corporation (KTC) bus depot in Margao. The nearest KTC deport is in Canacona. 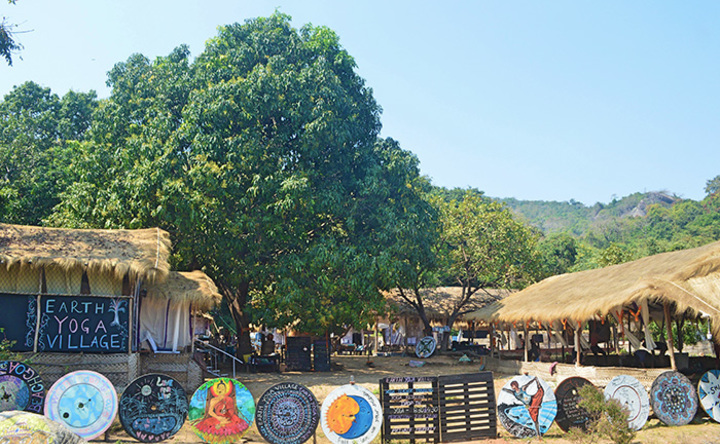 The village is located at the north end of the beach near Cozy Nook resort. Please book your train to arrive at Canacona station. The nearest railway station is Canacona, which can be reached from Madgoan junction railway station in just 30 minutes. 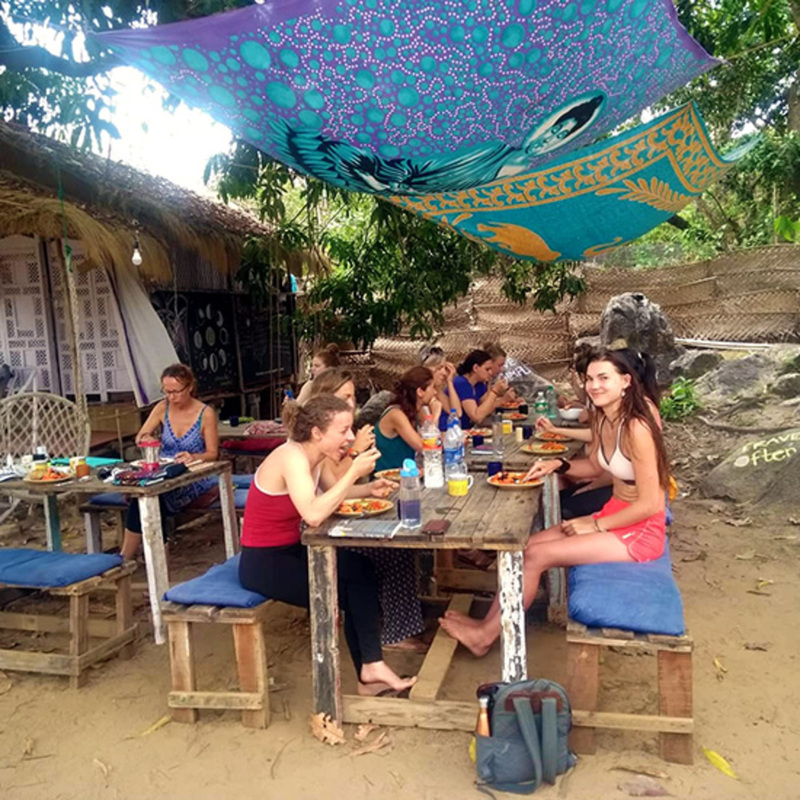 Set among lush green jungle within a short walk to a paradise beach you will find our village to be extremely peaceful and the ideal place to relax. 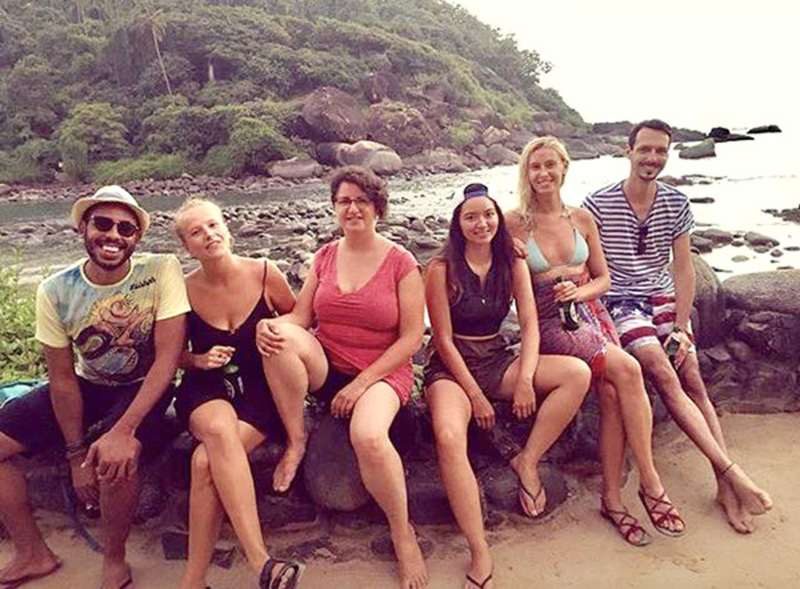 It is conveniently located in South Goa on the beautiful beach of Palolem which is known for its blissful vibes, laid back people and beautiful nature. 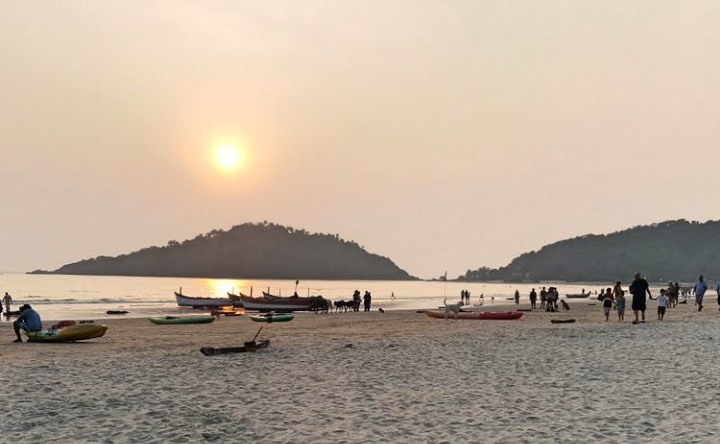 Palolem Beach is largely unspoiled and is inhabited by both local fishermen and by foreign tourists who live in shacks along the shore or in the main village itself. 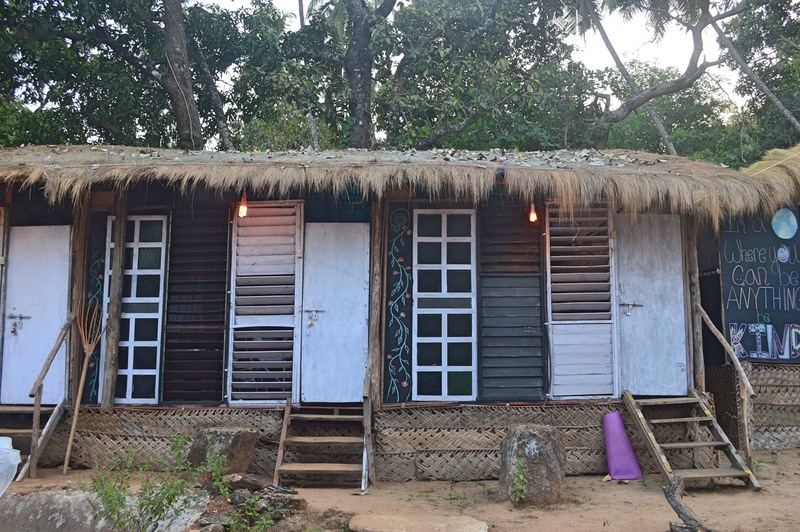 The location offers an ideal place to explore the stunning beaches, beautiful local villages and surrounding nature outside of your retreat schedule.And with the gentle ocean breeze to refresh you, you will never want to leave. 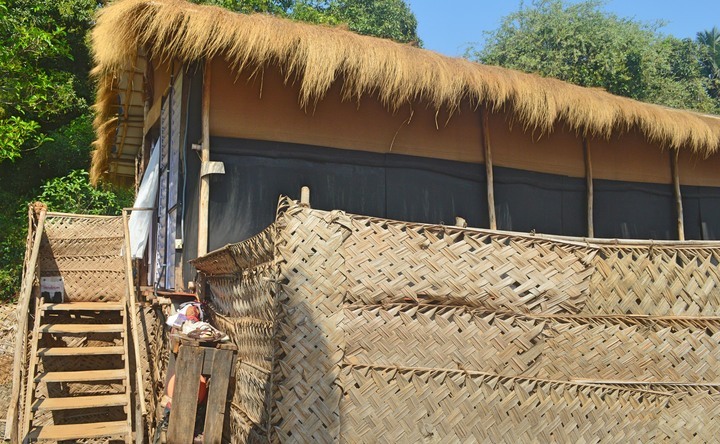 We are strongly engaged in making the Village more eco-friendly. 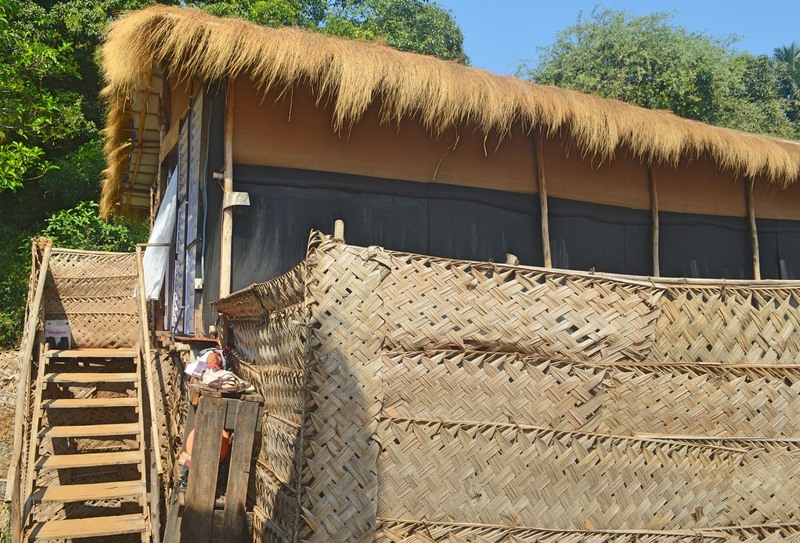 The village runs partly on solar power and we work hard on adding further eco-friendly measures. Our connection with nature is vital and we strive towards that connection in our every day life and with every action. We welcome you to join the movement by bringing your own refillable bottle, keeping plastic to a necessary minimum and being mindful of the resources we use from Mother Nature. 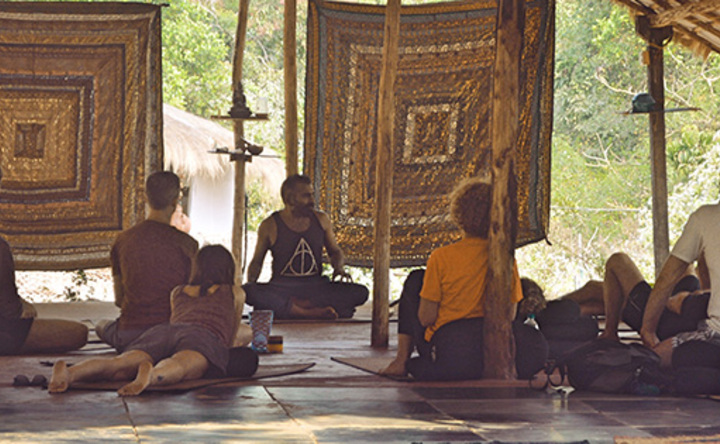 Earth Yoga Village is your home away from home.As the name gives it away we connect with Mother Earth and it reflects the experience we provide when you stay with us; we offer time and the setting to connect.Our humble and small yet beautiful and comfortable set-up includes accommodation for up to twenty-five people, a small health food café, two yoga shalas, two healing and rejuvenation treatment spaces, a healing water tank, a small library, a chillout area and lots of love, smiles and peace every day all day.We have a stunning open-plan yoga shala made of mostly organic and natural materials that will offer a blissful practice in a gentle breeze. 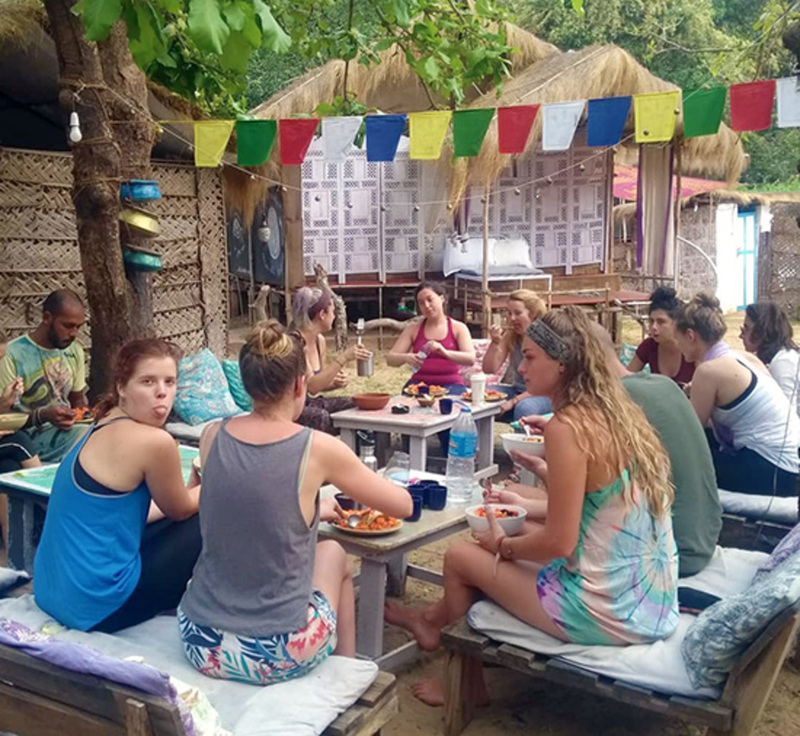 In addition to the beautiful shala space we also practice in different settings such as the beach or the forest to further connect with nature. 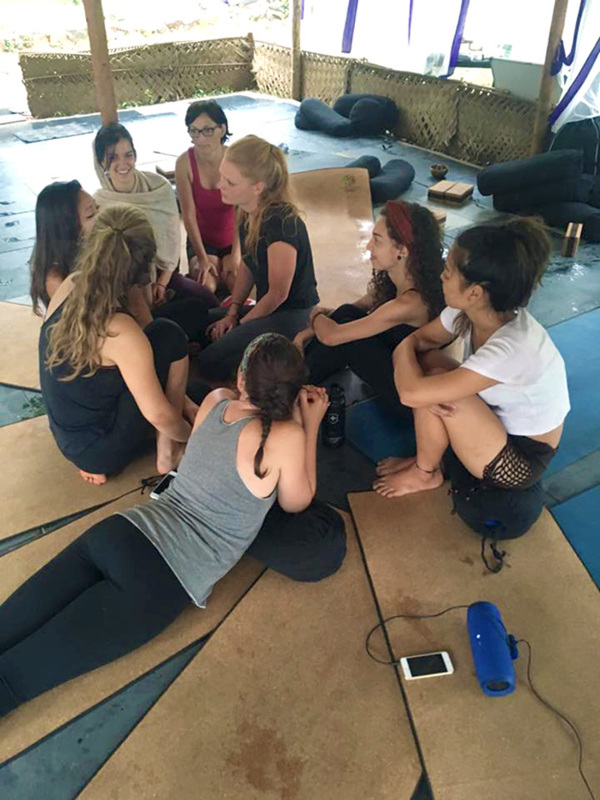 Mats, belts, boulsters and blocks are provide for your own individual practice as well as mat spray to clean the mats and keep the space hygenic.Last but not least, we offer two peaceful healing rooms in a private setting in nature. 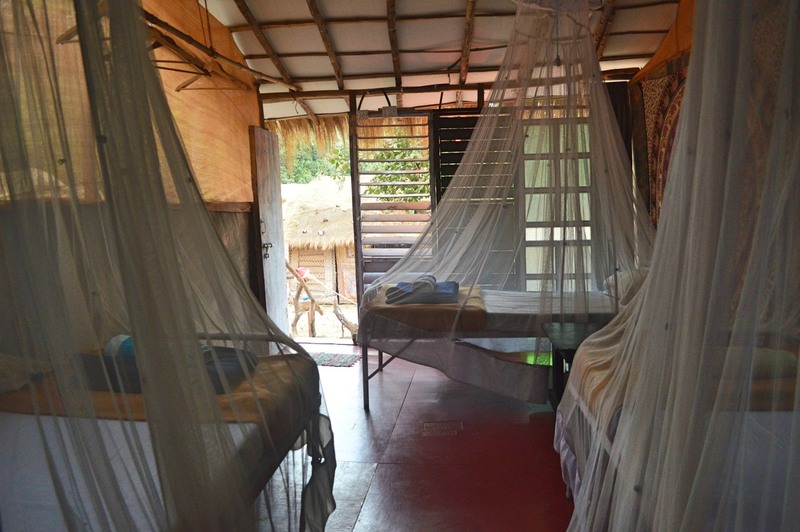 All our therapies are available at this space to help you heal and rejuvenate.We also have a small eco-bath for your relaxation after yoga that we fill with ayurvedic herbs and oils to sooth your body and soul. 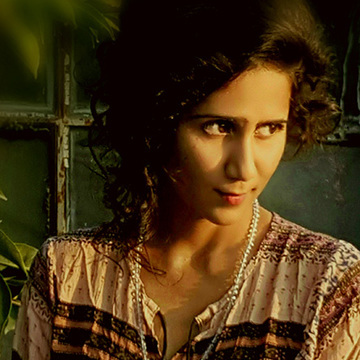 Anushree has graduated with honors in yoga philosophy & specializes as an anatomist & yoga therapist as well as bio mechanics of yoga body and breath. She was introduced to yoga by Dr. Om Anand and her learning still continues from life, as she resides in her Gurus ashram. 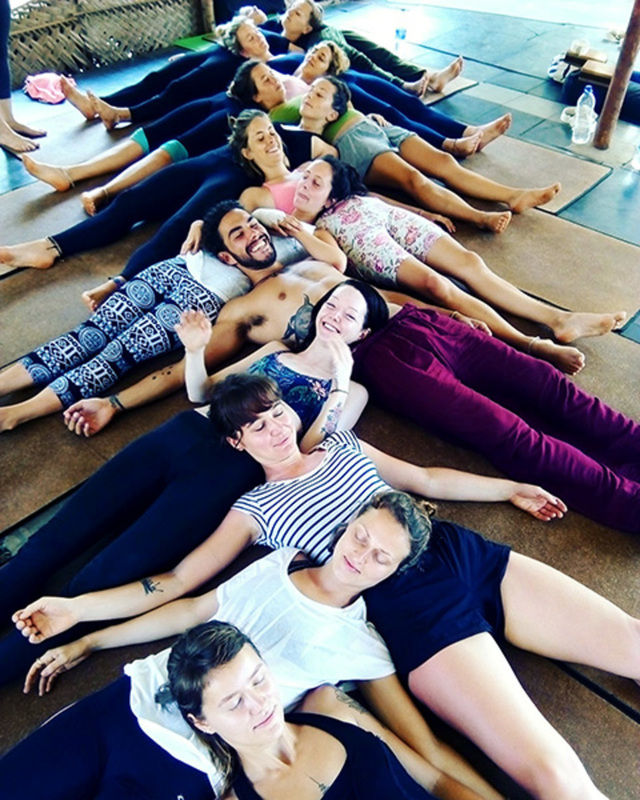 At present she is pursuing her research on yoga and the nervous system.She has been training yoga enthusiasts to understand themselves and there practice since last 5 years. 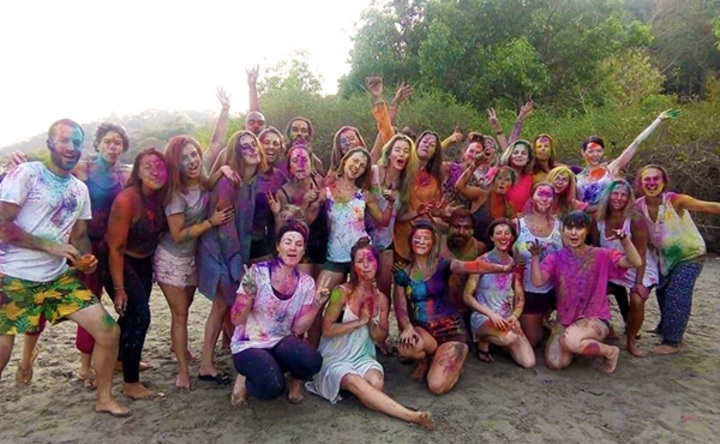 Her approach towards teaching is friendly as well as firm blending strong tradition knowledge with modern approach. 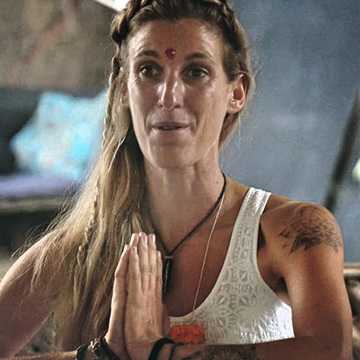 She believes that we have huge potential within us to know our selves at every dimension and the tools yoga.Her yoga practice lives on the mantra which says: Stay inspired from within, as outside inspiration is too limited for your awakening. 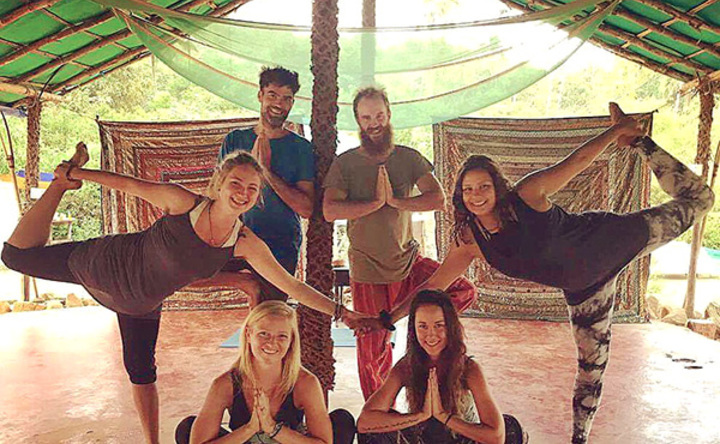 Course Manager & Yoga TeacherSarah is a keen traveler and first discovered yoga whilst travelling around South East Asia. 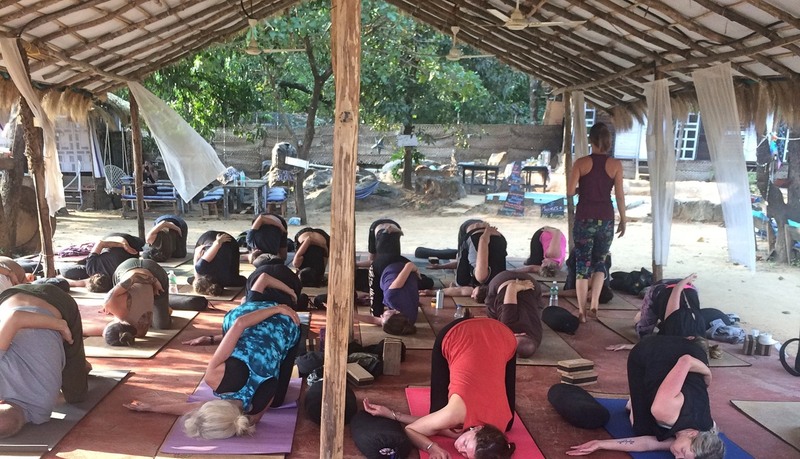 After a few years living in Australia Sarah returned to Thailand for her yoga training. 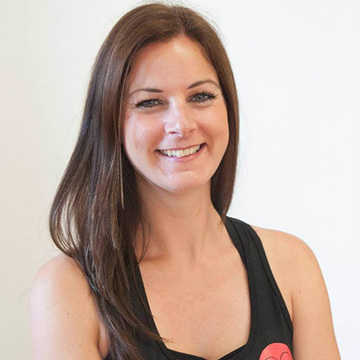 For the last three years she founded and ran her own yoga studio in her home country of Scotland.Sarah believes every class she teaches is thoughtful, planned, stimulating and guaranteed to leave students, beginners to advanced, feeling empowered and eager to return to the mat. She truly believes there is a style of yoga suitable for every person regardless of age, size and level of fitness. 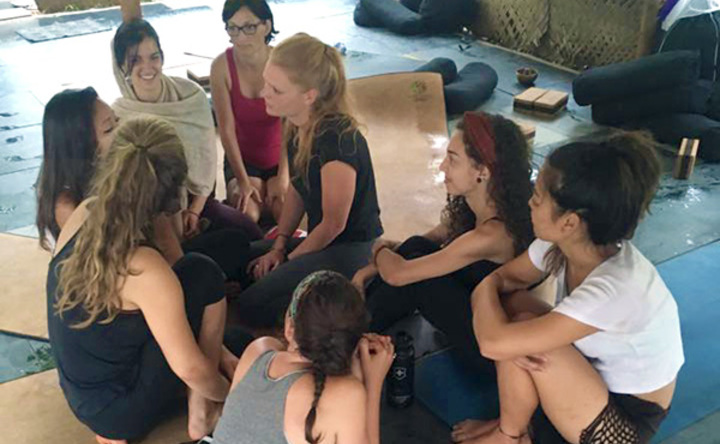 She teaches many different styles of yoga from yin, hatha, power but specializes in vinyasa. 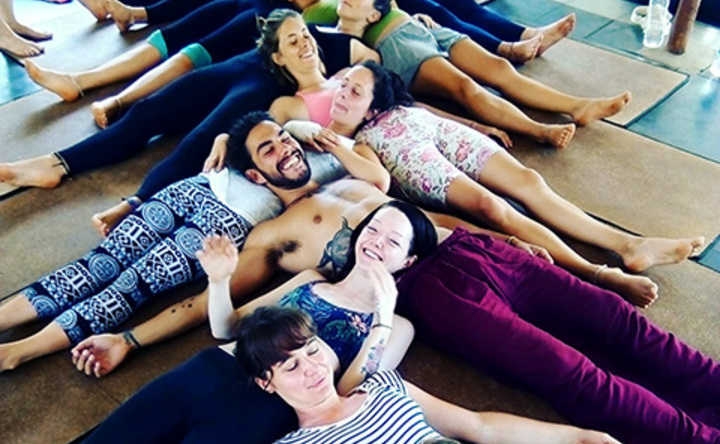 Sarah has over 2,000 hours experience of teaching and loves nothing more than sharing her energy and dynamic sequences with people.She loves meeting new people, discovering new places and cultures. 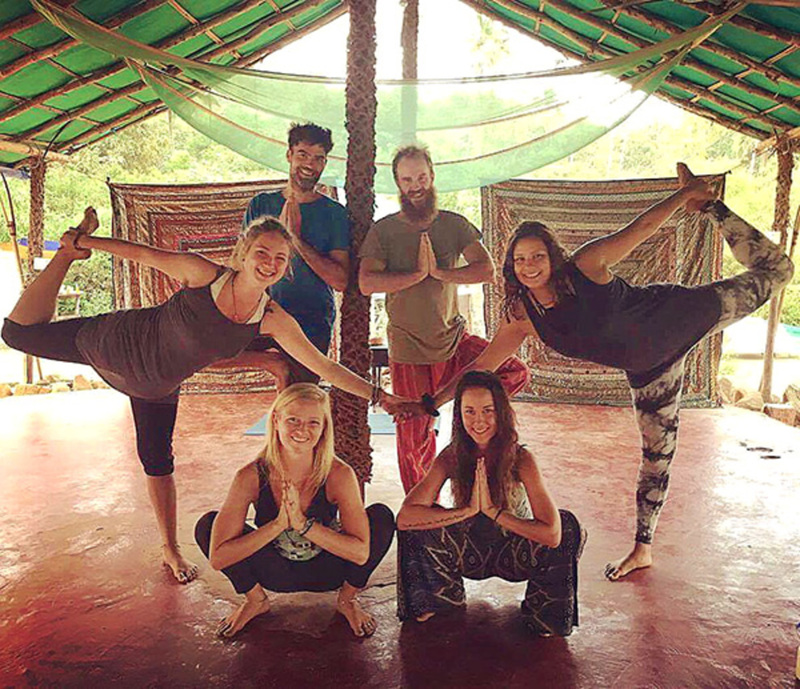 Sarah believes yoga is a journey and there's no final destination and dedicates her free time to continuing her yoga learning and growth.Her motto is: Keep on walking towards the self.